A young woman said to be in her mid-30s has been found dead in a house at Long Point this afternoon, May 10. The police public relations officer confirmed the news late Thursday evening. 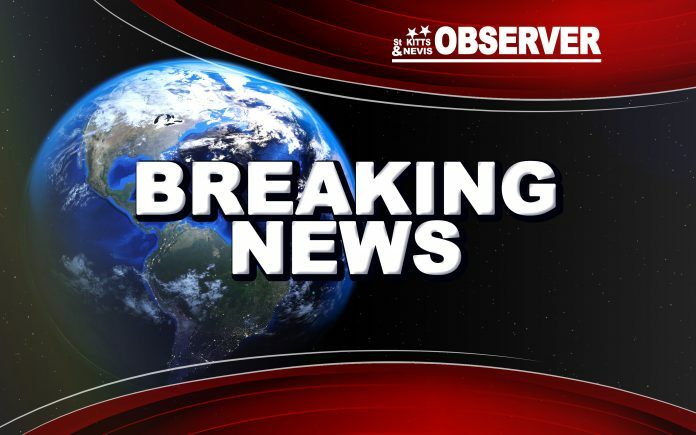 The Observer understands that the deceased is Guyana national Petronella Hinds. The circumstances surrounding her death are sketchy. The Observer will have more to this story as it becomes available.